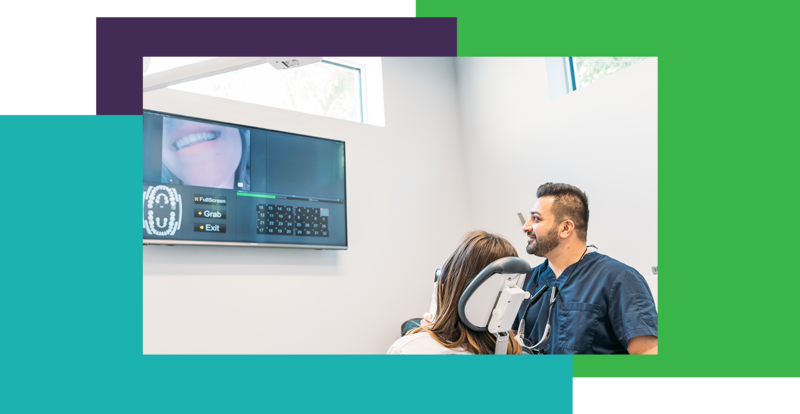 If you are looking to improve your oral health, Burtch Dental has a team of professionals that will strive to give you the best experience possible. Contact us to book an appointment. We centrally located in Kelowna off of Highway 97 with lots of parking. We pride ourselves on our very knowledgeable staff and dentists. We offer a broad range of services so most if not all your needs can be met without having to be referred elsewhere. In cases when the care of a specialist is required, we work closely with local experts so you get the best care possible. 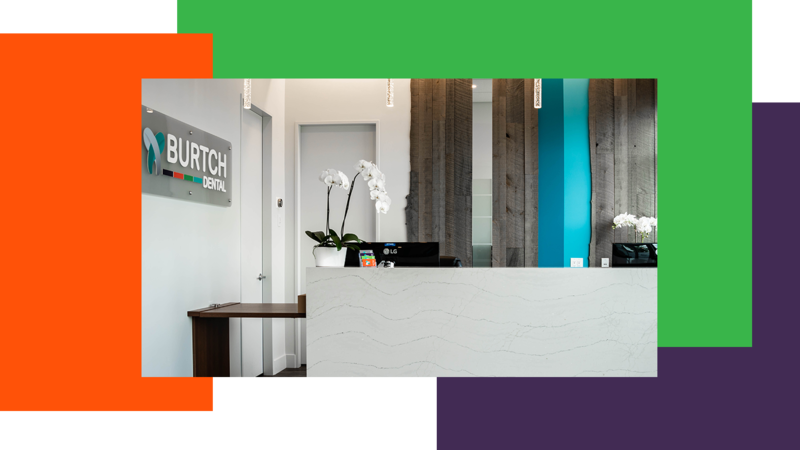 Experience dentistry designed for you with Burtch Dental.